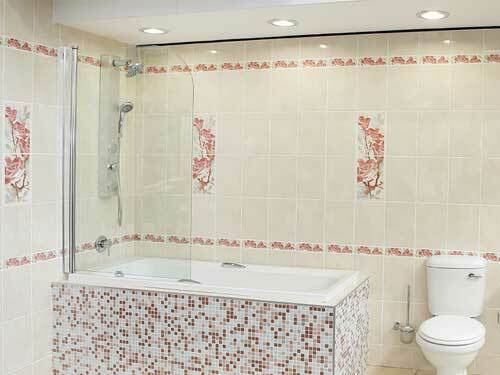 These tiles are durable and are great for kitchens, sitting areas, bedrooms & bathrooms. 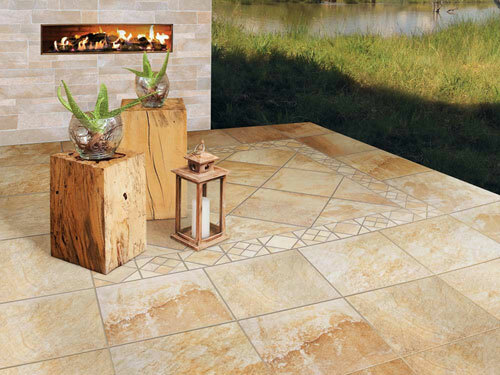 It provides a natural earthy feel to any beautiful space. 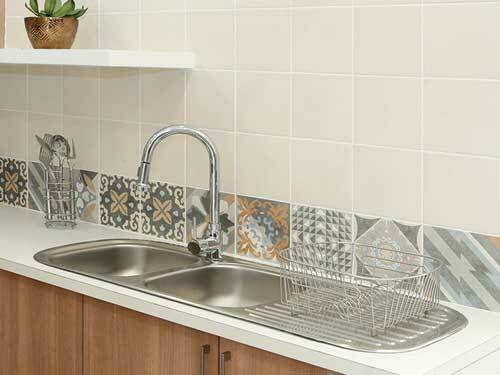 The range of Origins tiles are manufactured both locally and abroad, and are beautiful and durable. Providing a look that is natural and organic, completely influenced by real wood in all its moods, the Origins range is spot on for a look that is both rustic and modern. This fascinating impression of real wood allows you to take your look from one extreme to the other. 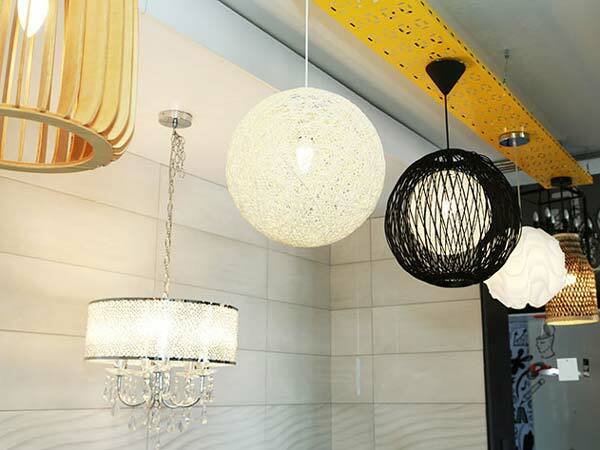 The natural matt finish is stylish and fashionable, while the glossy items in the collection add glamour and glitz. 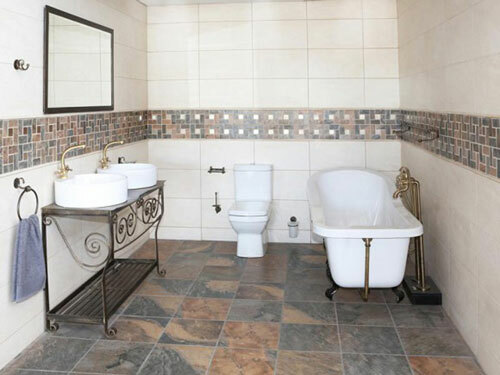 Origins tiles are exclusive to CTM, the market leader in tiles in South Africa.